XIAMEN LEXIANG IMPORT&EXPORT CO. LTD was found in 2008 in Fujian China, as one of most professional stone suppliers who engages in quarry opening, stone processing, product fabrication and export. Due to years of research on stone products, our factory already has mature technology and we decided to develop a new product line: furniture on marble. In 2012, LEXIANG established a new team and hired professional designers to design products. Designers combined different decoration styles and popular elements and were committed to providing good quality and innovative designs for as many customers as possible. We are also glad that our customers provide their own requirements to design their ideal furniture and create the best service for them. 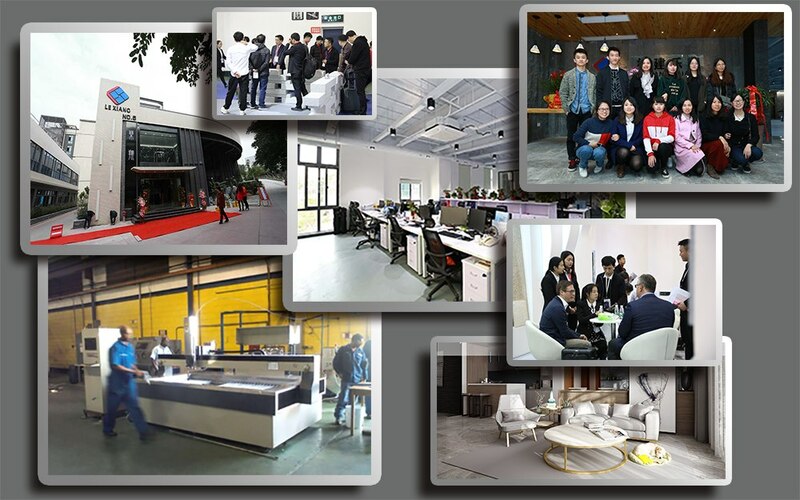 Through the sales in recent years, our products attract many foreigners from United Kingdom, Australia, the United States, Canada and other countries.